This is a mommy's dish, my mommy is the best! This originates from a little island called Mathraki seven miles away from Corfu, my island of residency. A sweet, warm loving lady who just cooked away to please her family and made sure we always had something cooked. She taught me the basics of cooking and all her little kitchen secrets. Coming home from school with my siblings and walking up to the house we could smell the aroma the pie from the driveway, it's a sweet dish. I dedicate this post to her. 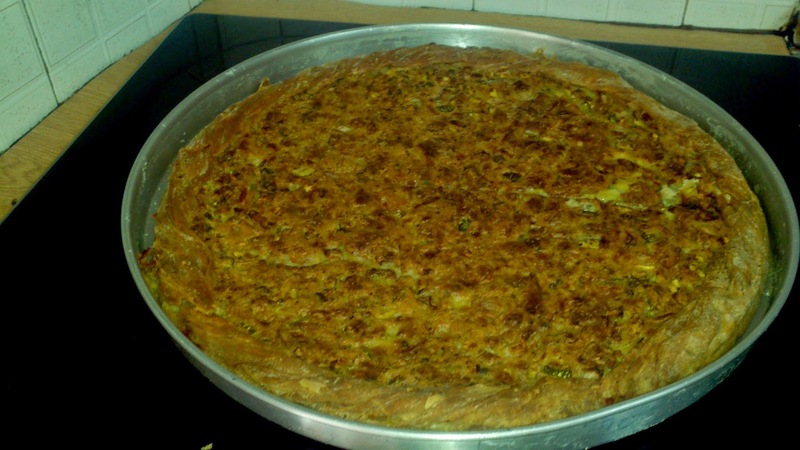 I have made this pie many times but it always seems that my mommy's always tastes better !! I love you mom for all you've done for all of us ! 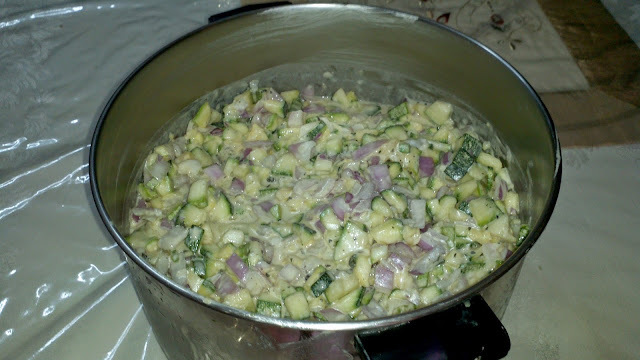 Cut the zucchini and your onions up in tiny pieces by hand ( do not use a cutting machine it will turn watery ) I have tried this, I love to use pots to mix ingredients. 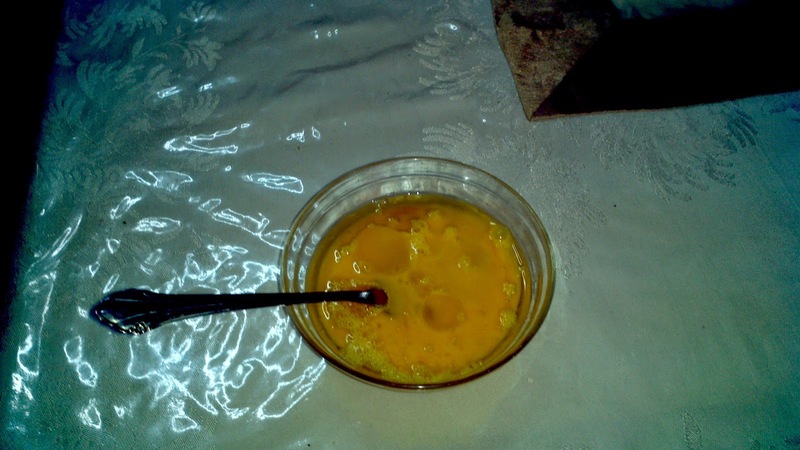 Mix all the ingredients together, beat the eggs separately and add it to mixture. * TIP, if you are vegetarian you can omit the eggs. Start adding flour slowly and mixing until all ingredients are bound together, be careful not to add too much flour or it will become tasteless, just enough until it looks thickened. Also add less than 1/3 cup olive oil in the mixture, salt and pepper to taste. I have showed you in a previous post how to make your dough. Before placing it in the pan, brush it with olive oil. 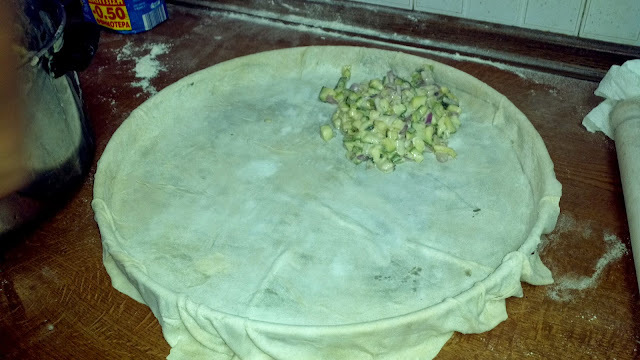 The rolled out dough should overlay the pan so you will be able to make your crust. My mommy is making the pie,add your mixture. Your mixture should cover the whole pan, don't try to make it thick. 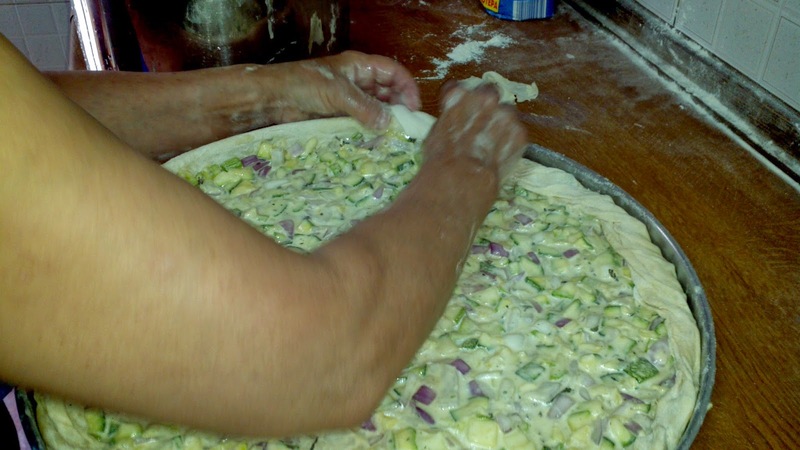 she's turning the pan counter clock wise and turning the dough inside making the crust. it's real simple once you get the hang of it. My mommy's pie is ready and I'm sharing it with you. One taste and you will have seconds and thirds and etc. KALE OREXI !! TIP: If your not sure if the bottom is baked take a fork and lift it up from the sides. If you have any questions about this recipe or any other recipe, feel free to contact me !! This looks amazing. We had tons of extra zucchini last year and I didn't know what to do with it all. If the same thing happens this year, now I do. This looks so delicious! I love zucchini so I will definitely have to give this a go! Thank you for stopping by ! It's a sweet dish. I love zucchini. I wonder if this would help my kids enjoy it more. Thank you for stopping by, this is an excellent way to kids to eat their veggies. This looks delish! I am looking forward to trying it! I've never heard of Zucchini pie before, I'd like to try some. I've never heard of it but it looks amazing and great way to maybe get my daughter to try zucchini........she tried it once and really didn't like it. Must try again. That looks really good! I'm wondering if this is something I could get my kids to eat. Is this sweet tasting? I know that you say its a sweet dish, but I don't know if you mean that by flavor or if its just good? 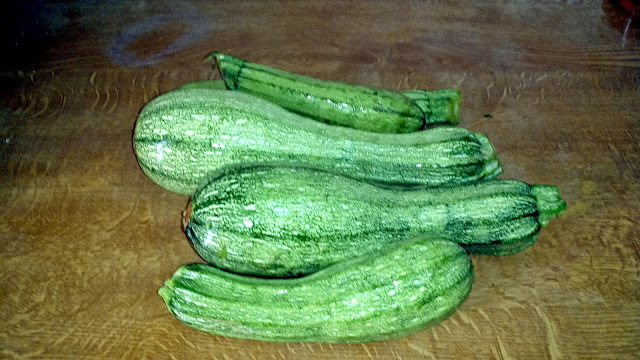 I think I will send it to my dad, he has tons of zucchini and no idea what to do with them. This looks fabulous! Thank you for sharing with us at The Home Matters Linky! I want to try this. I could never make it look so yummy as your Mom but I can try! They say it is the finger which stirs the pot that makes the meal good. Mom's are the best cooks! Please come back and share with us at Home Matters again! 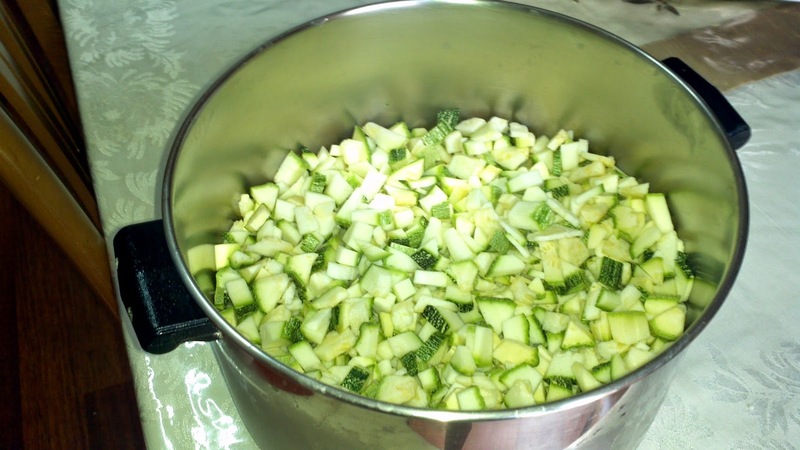 I had never heard of zucchini pie until I saw this. I'm always looking for zucchini recipes around this time of year. Wow, it looks a bit like a quiche! It looks really good! I'm sure it tastes amazing when it's made with love by your mommy! Wow. I've never had this before, but boy does it look really good. Thank you for this idea. Thank /you all for stopping by !! You all inspire me to write more !! Stay tunes for more dishes from my kitchen !! I'll have to try this with the next batch of zucchini! Thank you for linking up to Creative K Kid's Tasty Tuesdays. I pinned your recipe to the Tasty Tuesdays Pinterest Board. oh my goodness this looks so yummy! 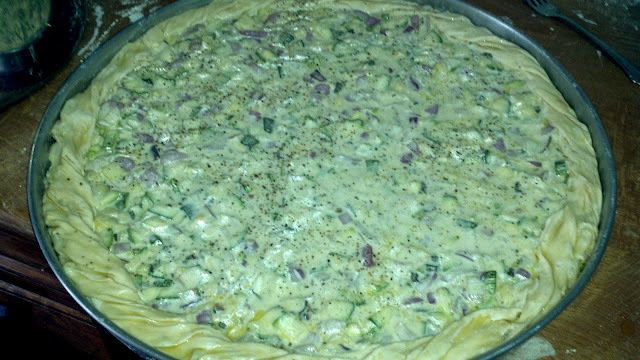 I love zucchini I had never thought of making it into a pie. I can just smell it from here. 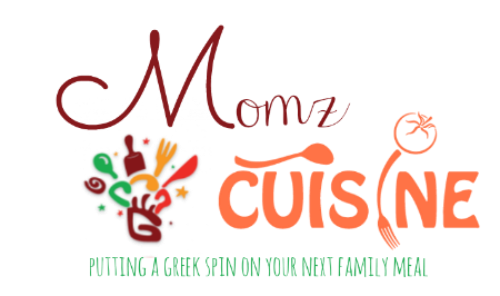 On to discover more delicious recipes on your blog! This looks delicious! Thanks for joining the Link-It To Me Link Up Party this week, looking forward to seeing you again next week!